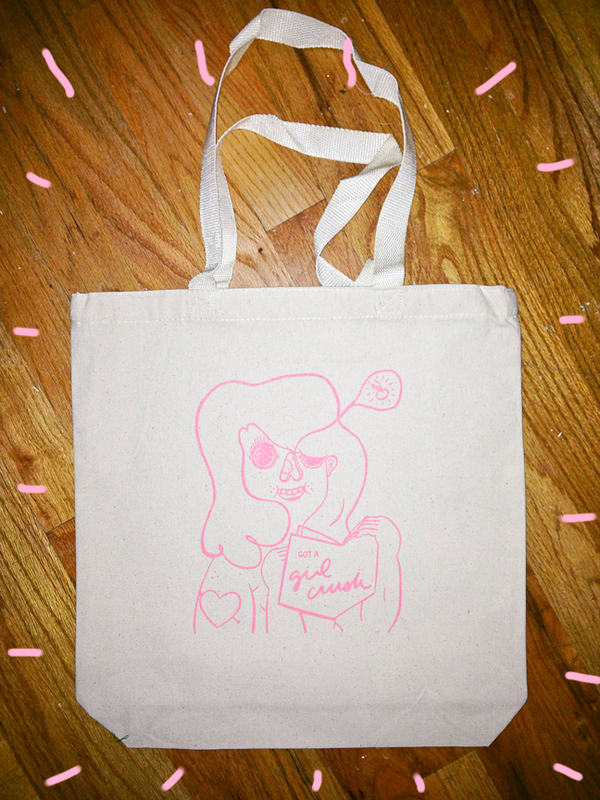 Totes are totes in! Patches too! The magazine is on deck! STAY TUNED BABIES!